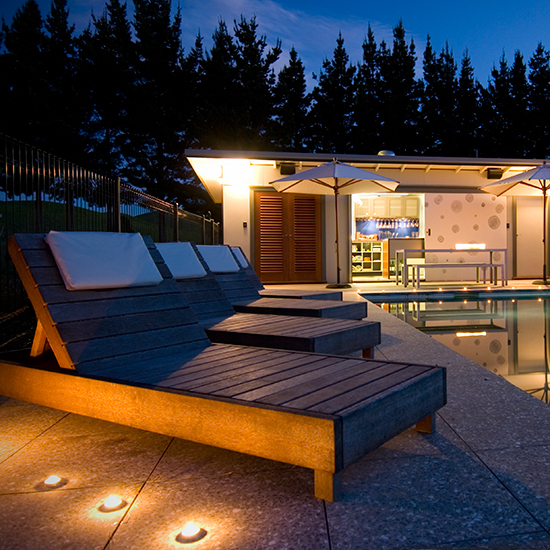 Tasting wine all days is a lot easier to do when you can stay over at the winery at night. 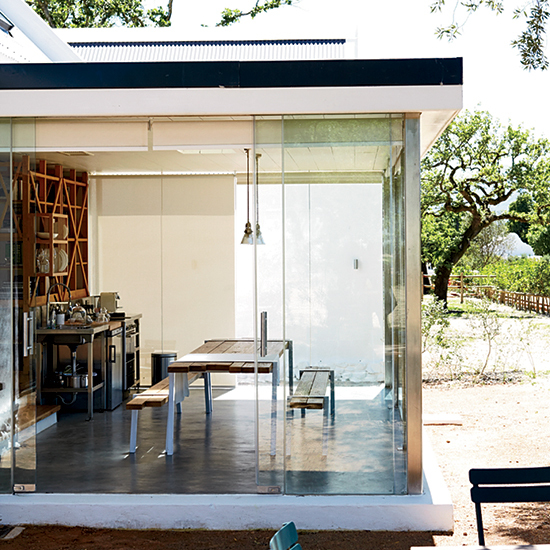 These winery inns all over the world are some of our favorites. 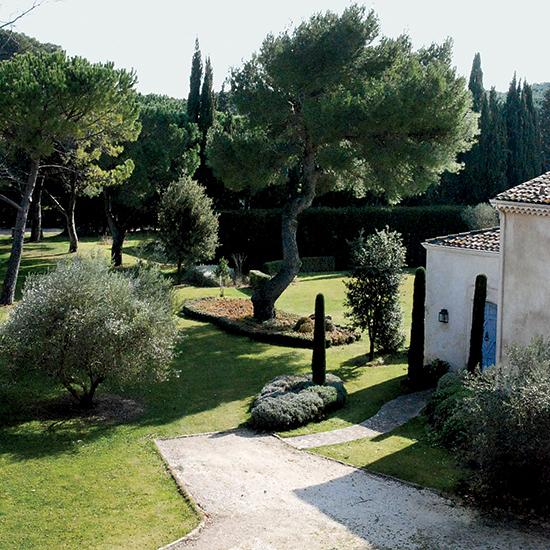 Hotel Backstory The Dalle family, one of the area's star producers, turned their 18th-century château with blue shutters, exposed stone walls and toile curtains into this three-room inn. It's surrounded by 444 acres of Roussanne, Viognier, Syrah and Grenache vines. Hotel Backstory The Planetas, one of Sicily's most admired wine families, opened La Foresteria with 14 rooms decorated in vivid Mediterranean hues. Many overlook vineyards planted with Fiano, which the Planetas turn into the floral white wine Cometaa relatively recent addition to their extensive wine portfolio. 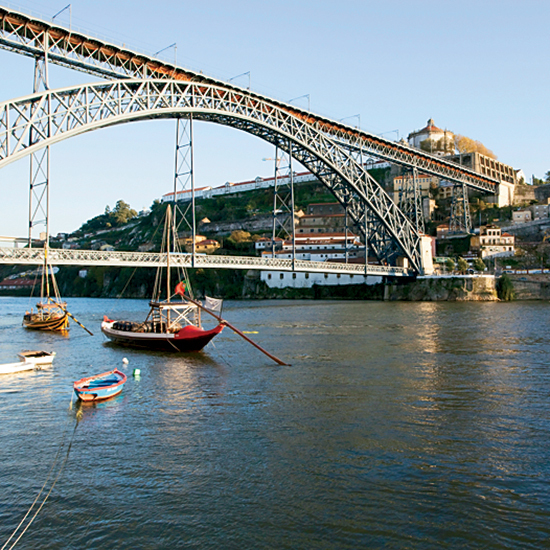 Hotel Backstory Owned by the company behind port brand Taylor's, The Yeatman has 82 rooms with Douro river views and a spa offering treatments like wine-yeast wraps. Hotel Backstory The three villas are co-owned by winemaker Gabrielle Simmers of organic producer And Co Ltd and Greg Collinge of linen design firm Esther Diamond. 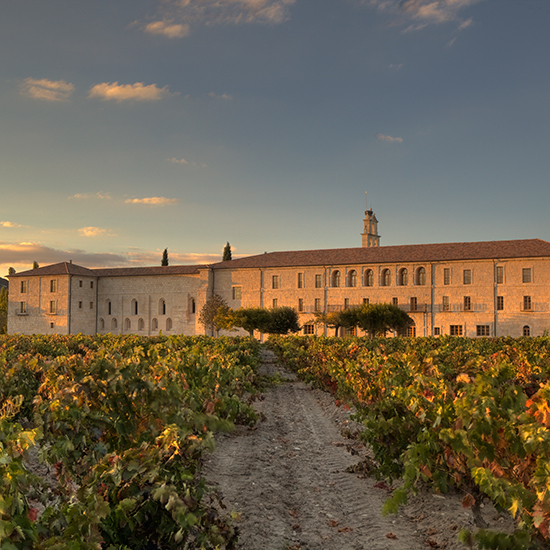 Hotel Backstory Winery Abadía Retuerta annexed the adjacent 12th-century stone abbey, turning it into the 22-room Le Domaine hotel. 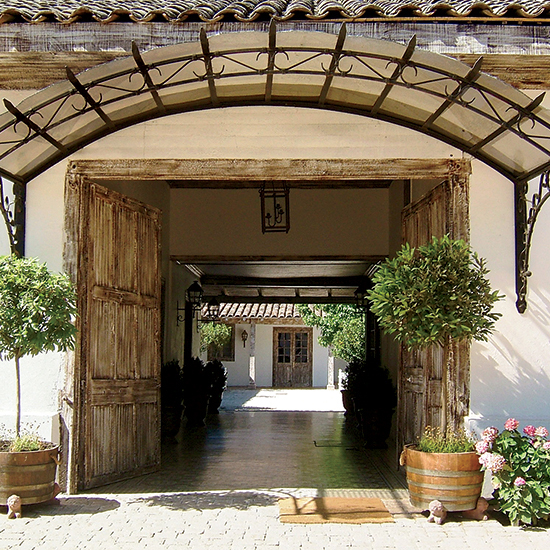 Hotel Backstory The Silva family, who run the winery and hotel, left Bordeaux in the 19th century to make wine in the Andes foothills. Their seven-room inn features tiled porches and distressed wood details. Hotel Backstory An eight-acre garden provides ingredients for the restaurant at this restored 17th-century farm-estate. 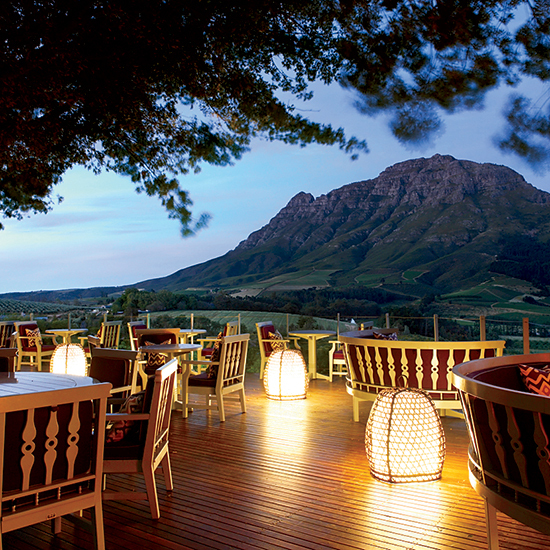 Hotel Backstory Delaire’s 10 super-luxurious private lodges have stunning views down to the vineyards of Stellenbosch.